Designed for the consumer. Built for the pro. 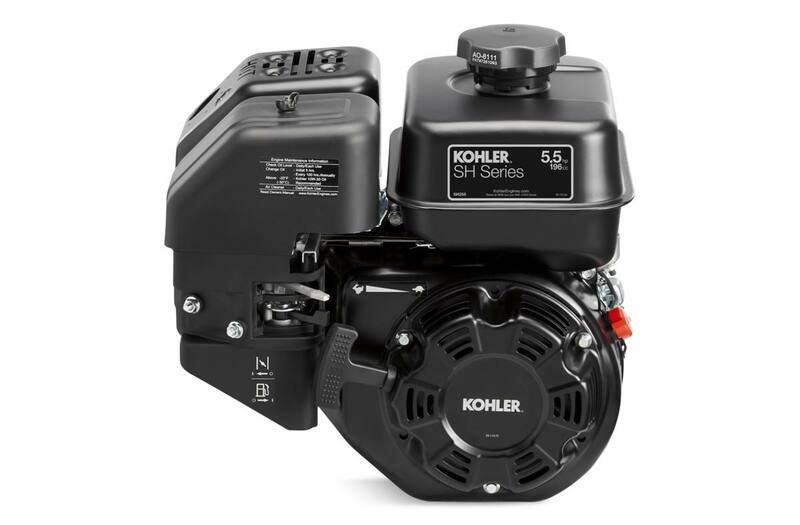 The hard-working SH Series engine is designed for quick, easy maintenance. Heavy-duty features like cast-iron cylinder liners add long-life protection.